What Need to Note on the Installation of Plastic Modular Formwork? 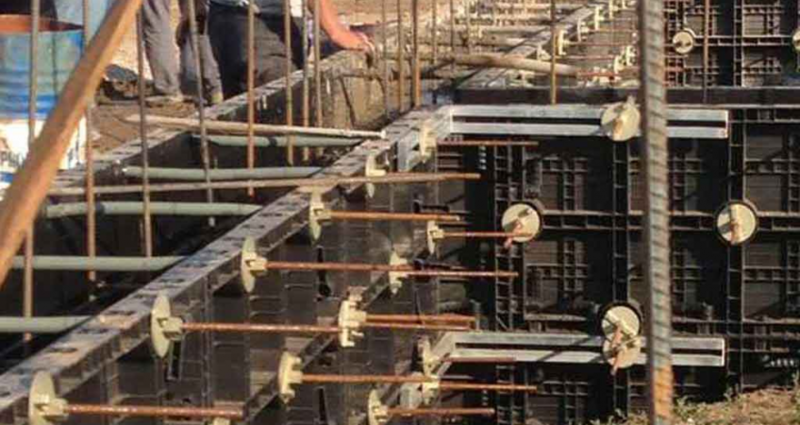 There is a new product in the construction market – plastic modular formwork. The new products has no such big reputation and do not used spread from the beginning, so many people has problems on the setting up and using process, this article will explain the common aspects on using plastic modular formwork. The most important is clean. Many people may forget or ignore this point, so we take the clean-up at the beginning. Before the installation, the interior of the concrete forms should be clean completely, no any debris within the formwork. Because the concrete will have defects if leave debris, which will affect the quality of finish works. When we install the formworks, we should also take into account the follow-up cleaning problems, so it is better to reserve a cleaning port. 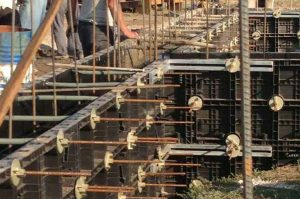 Secondly, when we set up the concrete formwork, we should fix the pre-embedded parts and holes in advance, this work must be done all together, otherwise, there will be trouble on the following works. Please make sure the size of pre-embedded parts or holes will comply with the requirements, to avoid deviation from the provisions of acceptance. There is another thing we may all know, that is, formwork need to be coated with release agent. The release agent is very important, so we mention here. One of the most troublesome is the choice of release agent, generally they are oily, because oily agents will not affect the structure and construction. So we have to pay attention when brushing, to avoid brush on the steel or tie bars, because the oil paint on the steel may have an impact on the reinforcement. 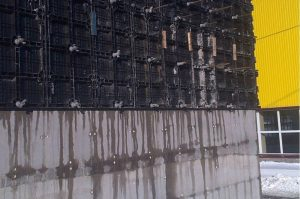 At last, do not forget to clean the formwork when dismental, otherwise, the small amount of concrete may accumulate on the formwork panels, affect next using of the formworks. Because plastic formwork need not preclude water, so we can just brush the formwork panels by water directly.